Usage – protection in sports such as volleyball, basketball, softball / baseball, etc. All-Star is known as one of the Converse trade names. Converse was founded in the year 1908 as rubber shoe company that specializes in producing of galoshes. Very soon Converse started to produce rubber sneakers and in the year 1920 renamed its basketball sneakers as “All-Star” sneakers. Today Converse and All-Star are producing not only sneakers, but apparel for women, men and kids too. These All-Star knee pads are intended for knee protection against different impacts to prevent knees injuries, for example, bruises and wounds during sports activities such as volleyball, basketball, softball / basketball and so on. As different injuries are widespread at sports, these knee pads with cell foam padding are very appropriate to prevent them. 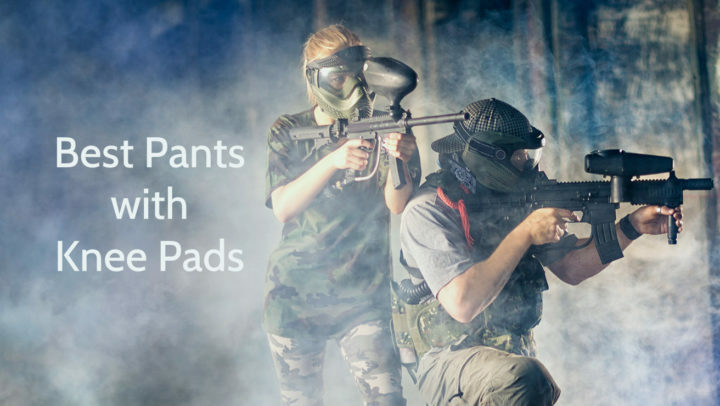 Despite the fact, these pads are intended for usage in sports, they can be used in different situations, where knee protection and cushioning is needed, too. These All-Star knee pads have shaped closed cell foam padding which ensures cushioning and comfort, so there is no risk to get knees injuries such as bruises and abrasions. This product also has a double knit cover which provides superior durability and density. As mentioned before, these All-Star sports knee pads are available in five different colors – navy blue, scarlet red, royal blue, black and white colors, so they are adapted to almost every taste. On side of pad is colored, but the other side is white. As they have cell foam padding and double knit cover, they may look a little bit bulky, but we have to remember that they have to protect, not to be good-looking. They have an All-Star logo in top. This product length is 8.5 inches, but its padding length is 5.25 inches. 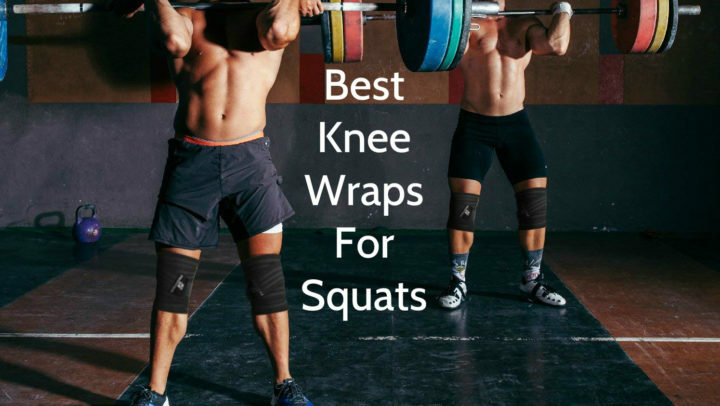 As mentioned, these knee pads are available in four different sizes – XS, S, M and L. To find out, what is your sizes, you have to measure your knees circumference. When the circumference is measured, follow the table further. Smaller knee pads can be used as elbow pads too. 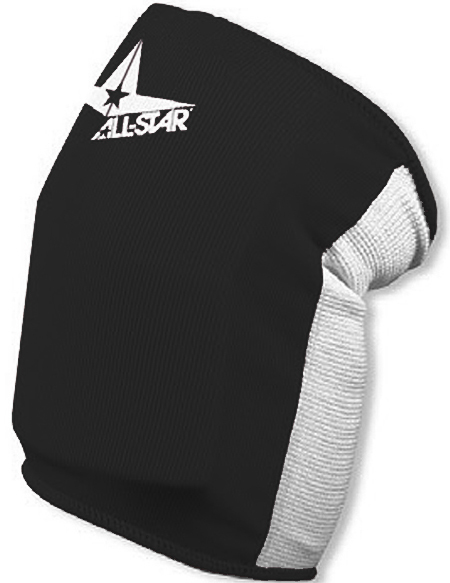 These All-Star Sports Durable Adult Knee Pads are sleeve type pads which are intended for knees or elbows protection against injuries during various sports activities, for example, volleyball, basketball and baseball. These pads are available in XS, S, M and L sizes, and their weight depends on their size. This product comes in navy blue, scarlet red, royal blue, black and white colors. These knee pads are suitable only for adults. This product has features such as double knit cover and shaped closed cell foam padding. They are machine washable and usually are sold in pairs.